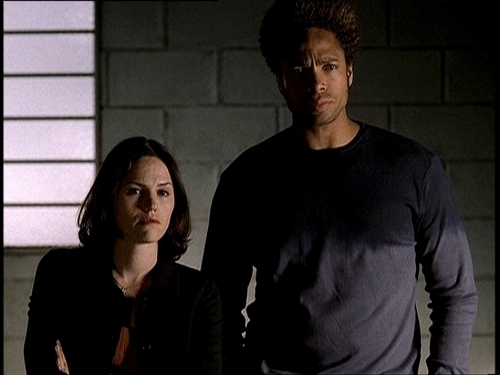 Sara and Warrick. . HD Wallpaper and background images in the csi club tagged: csi sara sidle warrick brown crime scene investigation gary dourdan jorja fox.